Corinne Zupko, EdS, LPC, is the author of From Anxiety to Love. 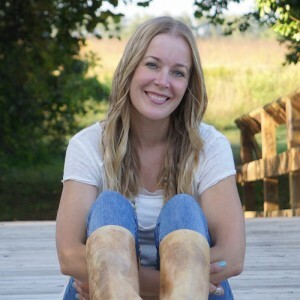 As a licensed counselor and keynote speaker, she has helped thousands of individuals through her one-on-one counseling, weekly meditation classes for corporations, and the largest virtual conference of ACIM in the world, through the organization Miracle Share International, which she cofounded. She lives in New Jersey. Visit her online at http://www.FromAnxietytoLove.com.